Bicester is a town in the Cherwell District, which lies in the northeast of Oxfordshire. There’s a strong property market in the town, which offers a great selection of homes ranging from lovely little terraces to spacious detached properties. At My Home Move Conveyancing we’ve been developing our expertise in local property markets like Bicester since 2001, allowing us to bring a specialist, fixed fee conveyancing service to our clients in the area. When buying or selling property in Bicester, you must instruct the services of property lawyers to complete the legal work on your behalf. 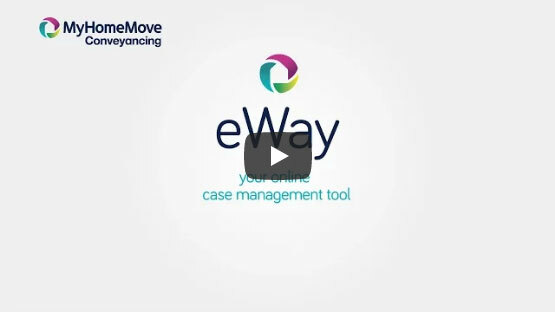 By selecting My Home Move Conveyancing to be your Bicester conveyancers, you’ll reap the benefits of our award winning customer service, innovative use of technology and intimate knowledge of the local market. You’ll know exactly what you’re going to pay right from the beginning, as our conveyancing service is fixed fee. If you don’t end up moving for some reason, you won’t have to pay us a penny in legal costs. We assign each of our clients a dedicated conveyancer who will oversee your case from start to finish, providing you with a consistent point of contact and clear, regular updates on your progress. At My Home Move Conveyancing we’re proud to offer clients with our conveyancing services in Bicester, including those looking for something close to the town centre and neighbourhoods such as Highfield and Caversfield. The average house price in Cherwell is £293,430, while in Bicester the overall average sale price in the past year was £304,899. The majority of sales involved terraces which went for £267,113, while detached properties fetched £404,985 and semis sold for £302,534. Bicester has a history which dates back to Saxon times, when a settlement was established in the sixth century at the meeting point of a number of ancient roads. The town has a long standing connection with the military, while there are plenty of modern amenities providing all the facilities you need. Bicester has very strong transport links, with the M40 motorway passing to the west of town. Oxford is only around half an hour away down the A34, while London can be reached in around 50 minutes from both Bicester North and Bicester Village railway stations. With this access to the capital, Bicester is certainly an option for commuting to London. There are plenty of excellent schools in the area which you’ll be pleased to hear if you’re looking to put your children into education. Dr Radcliffe’s CofE on Fir Lane is a highly rated primary school, while other options for children of this age include St. Edburg’s CofE, Brookside Primary and King’s Meadow Primary. The Cooper School, Bicester Community College, Bardwell School and Bruern Abbey School are the choices at secondary level. All properties in Bicester will fall within one of the following council tax bands.